From dawn till sunset, beach and relax in the Tuscan. San Vincenzo, between Piombino and Livorno, welcomes you all year long in the delicious Hotel Villa Tramonto, with sea view and private beach. From your bedroom where you can enjoy the rising sun to the terrace to have a drink or taste our cuisine at the sunset. 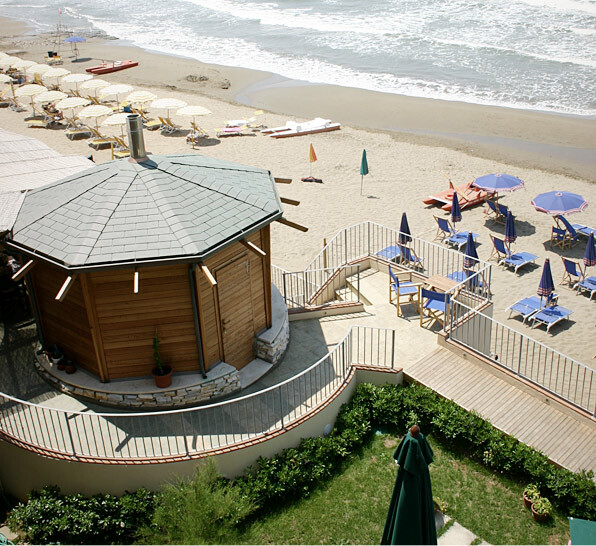 Enjoy your holiday at the seaside, sourrended by the uncontaminated nature of Etruscan Coast. Very close to the port and the town of San Vincenzo, overlooking Capraia, Elba and Corsica. Only 4 steps from Beach Hotel and you can enjoy a white fine sand shore with umbrellas and sunbeds, between Mediterranean scrub and natural reserves. … essere qui è come essere a casa propria. Simpatico il titolare che ti tratta veramente come uno di loro. Ottima la vista – proprio sul mare – e una cucina veramente buona. 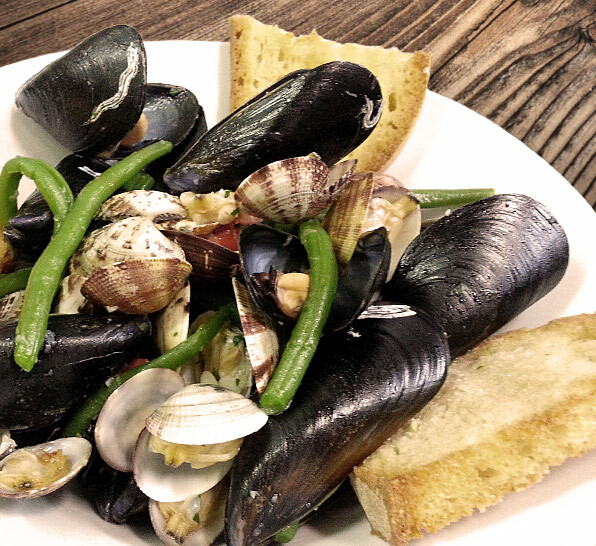 Taste the amazing recipes of Livorno and Tuscan. Seasonal and traditional food and fresh seafood … really perfect in our sea view terraces. Your best Tuscan holiday: sea, sports, nature, wine and food. Fill in the form with your datas. You will receive a quick and complete reply.